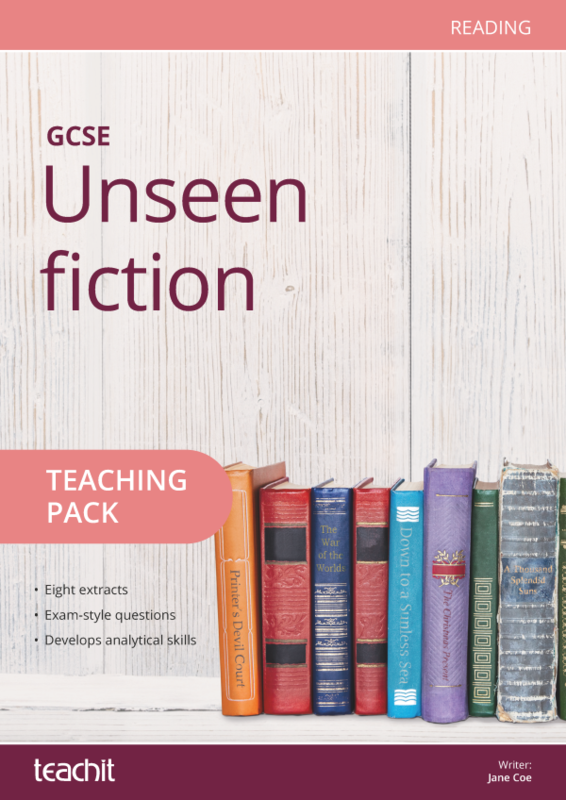 Engage your students in this classic text and develop their critical reading skills with our teaching pack, A Christmas Carol. 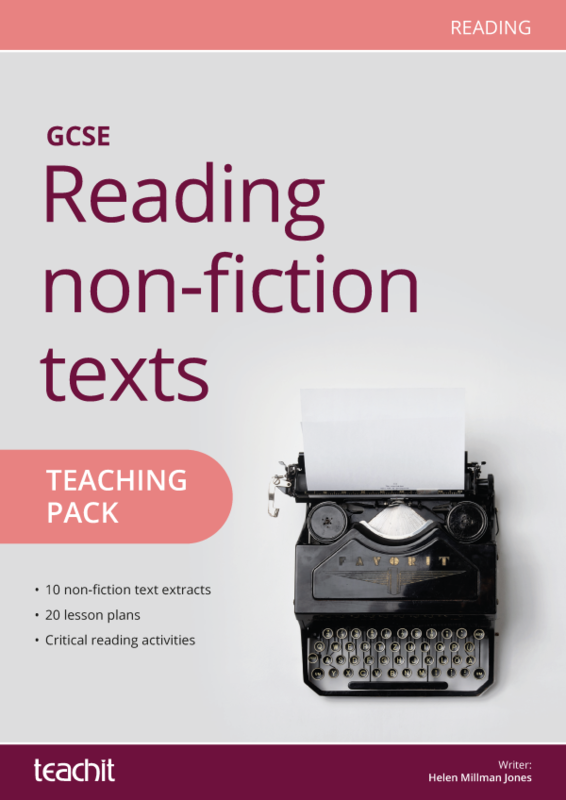 The pack takes your students through the five staves of the text, providing social and historical context, discussion points, structured lesson ideas and supporting resources. 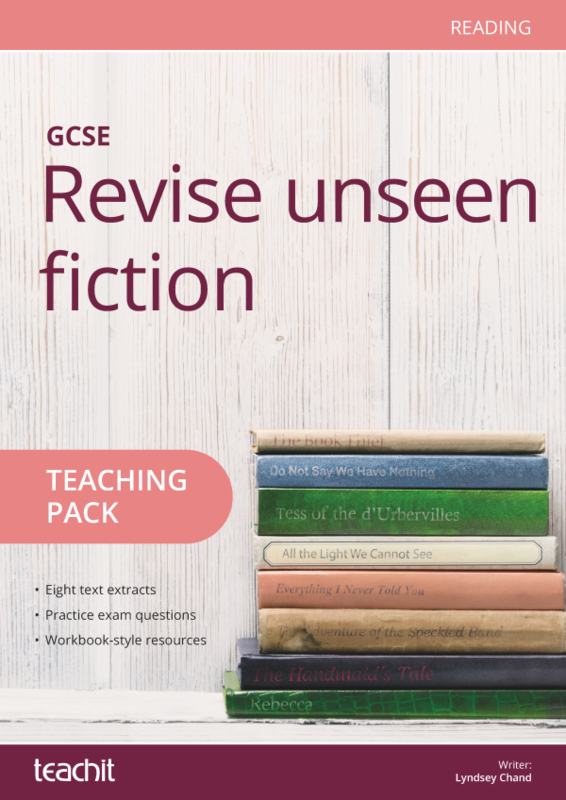 Tasks include close-text analysis, comprehension, drama and exam-style questions – perfect for preparing your students for their GCSE. 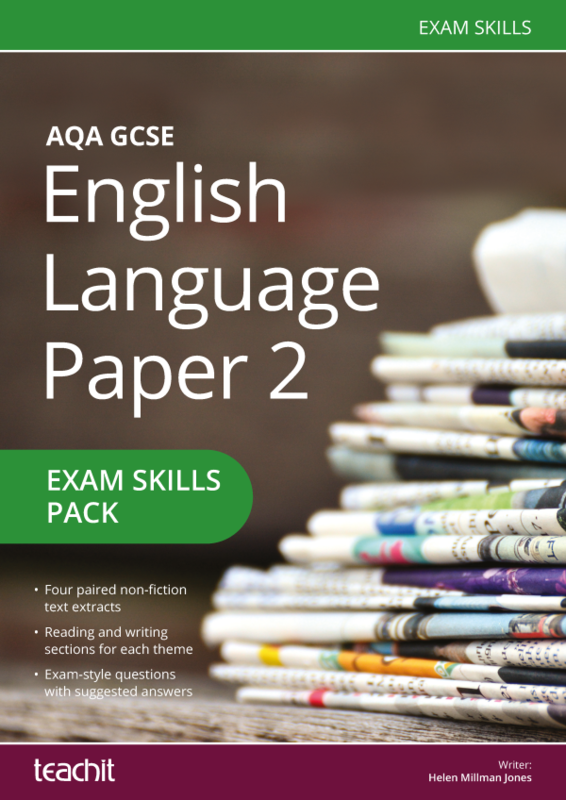 exam style questions for the relevant exam boards. 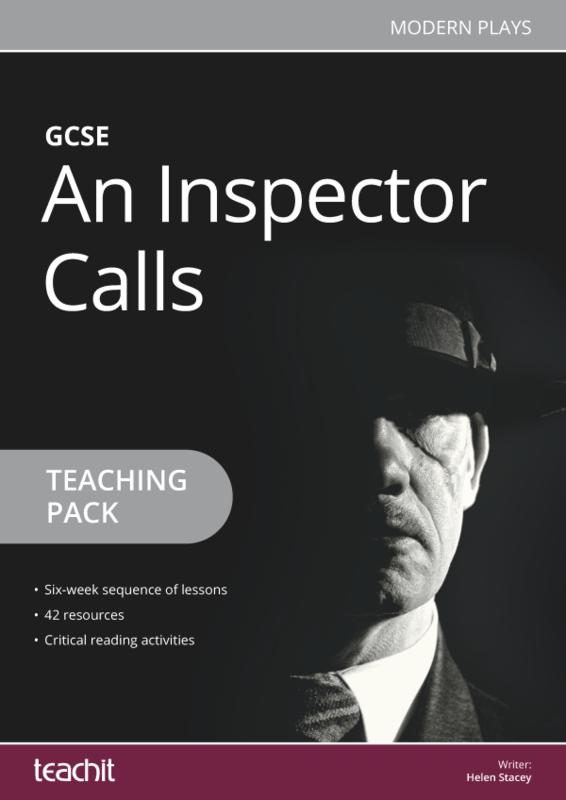 Fantastic for KS4 exam prep. 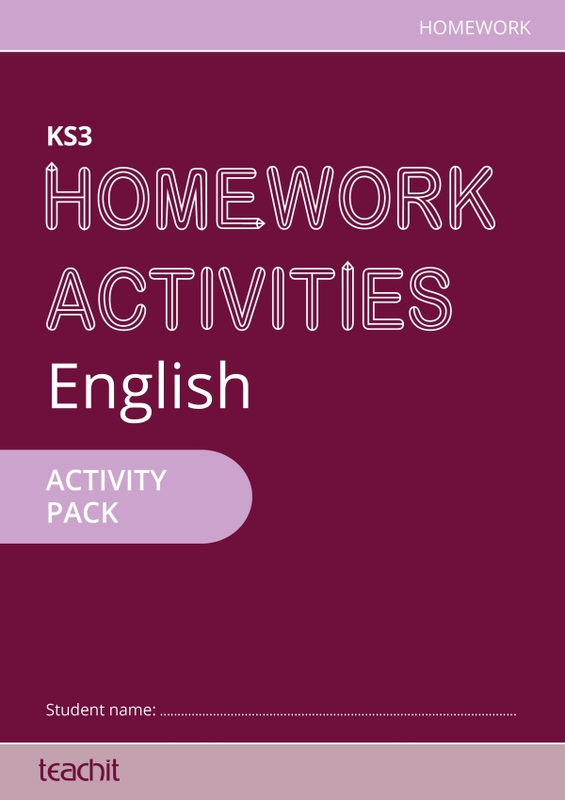 I particularly love the variety of activities and the choices for each lesson to suit all needs. There is more than enough work here for a unit. 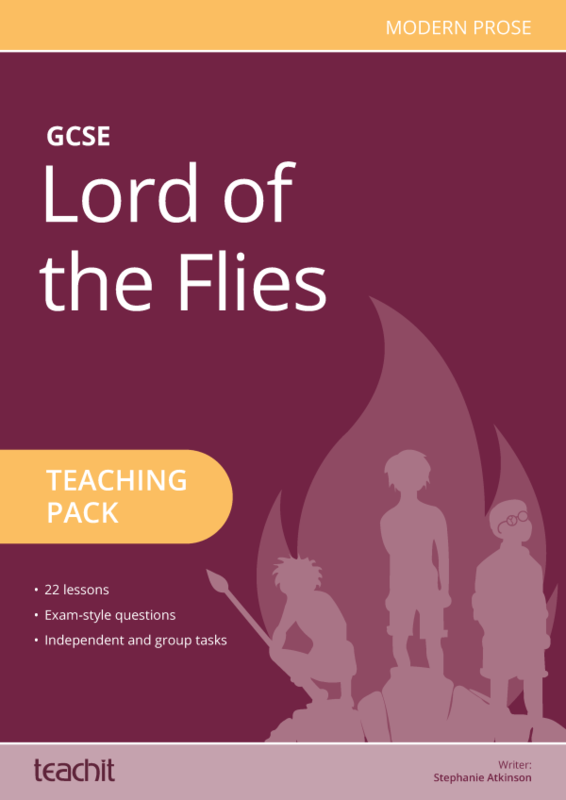 I am using this with a top set year 9 group. 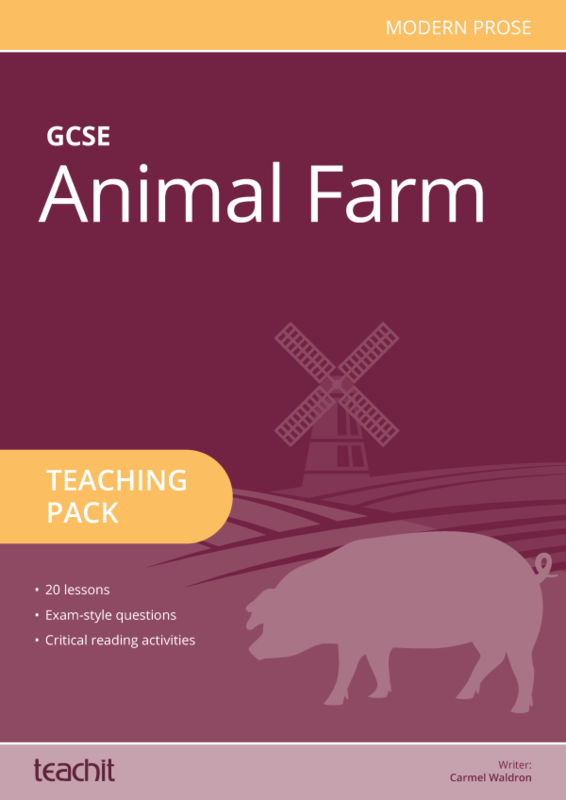 It contains differentiated sets of questions for the same sections of the novel which are very useful. 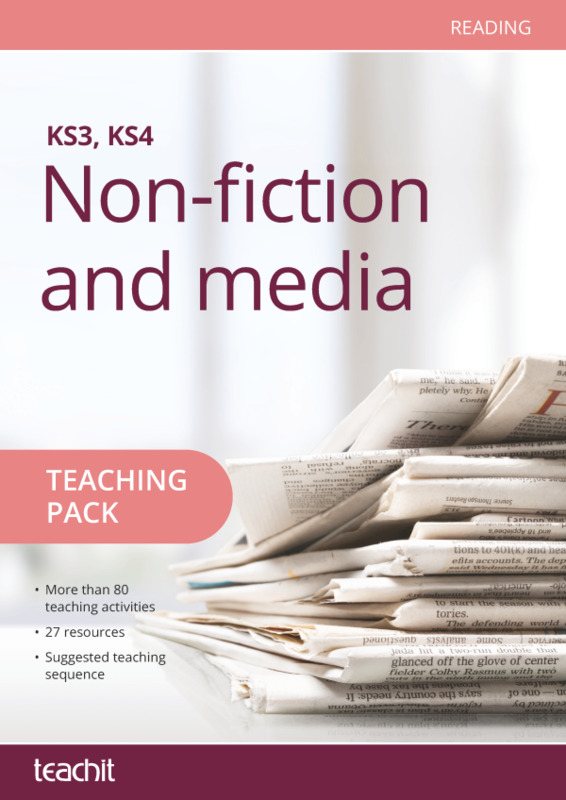 The pack may be a little challenging for middle ability students. 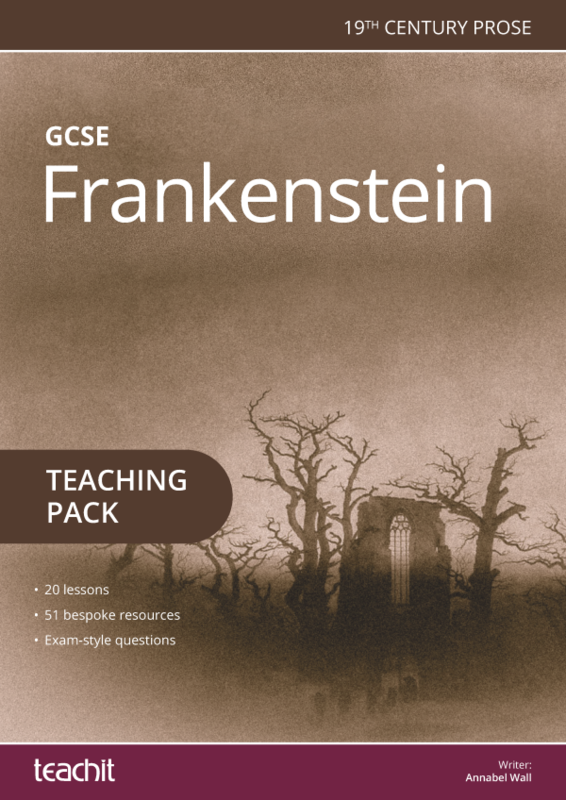 It has saved me a great deal of work, particularly with setting practice exam questions. So far I have had a quick look. So far so good. 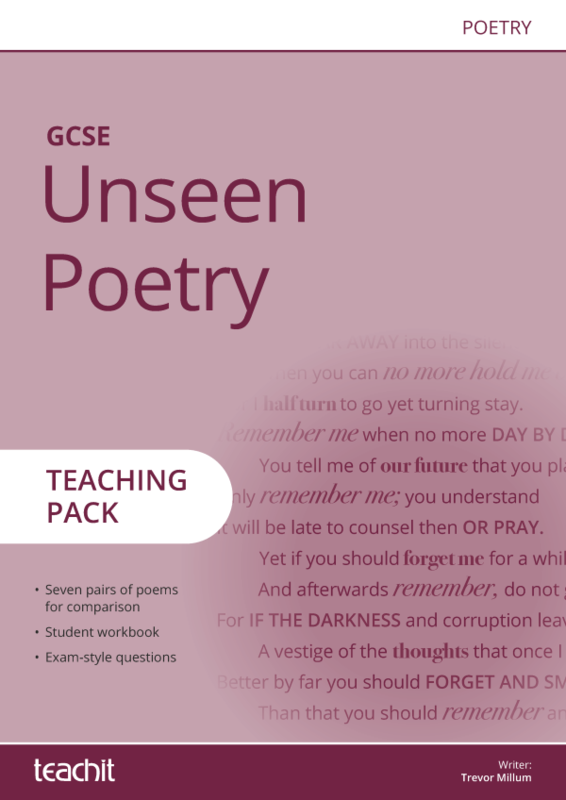 We are teaching this for the first time with a wide cohort of Y10s. 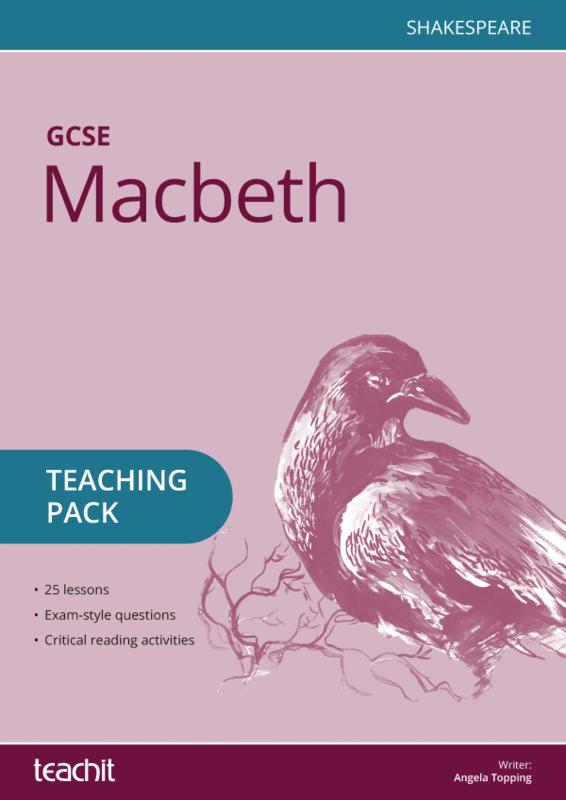 Thank you very much teachit. 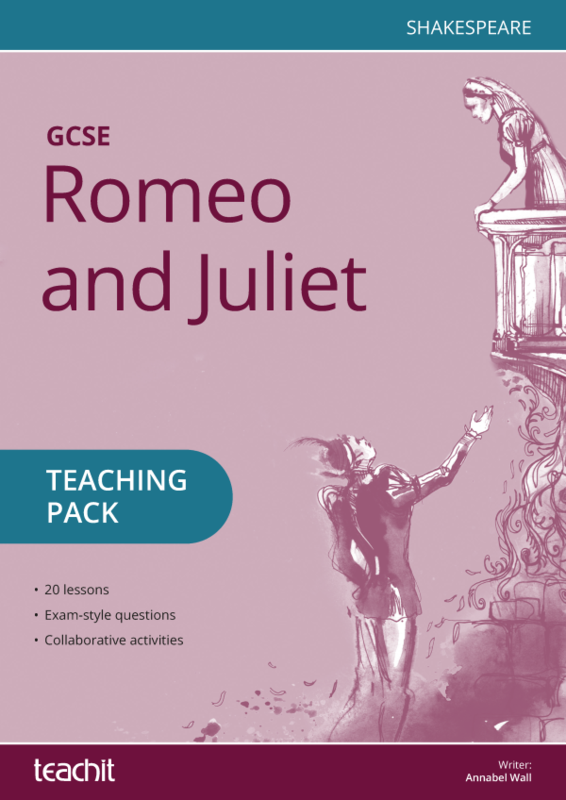 I will review properly when I have actually tried resources in front fo classes.